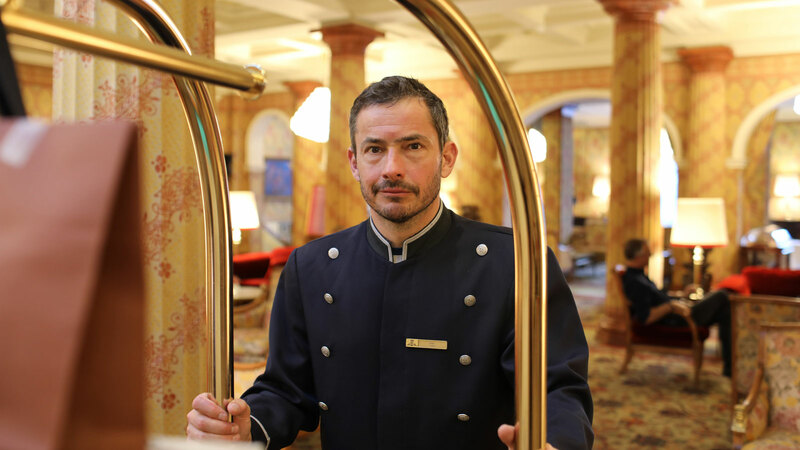 How do the world's most amazing hotels create extraordinary experiences for their guests? 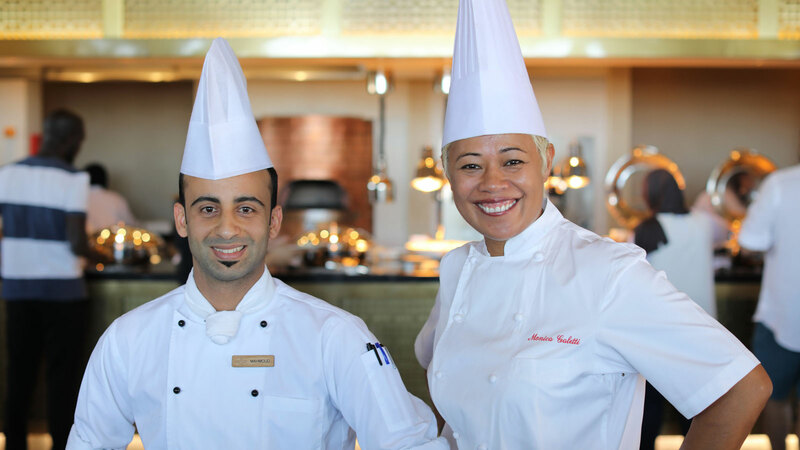 Food writer Giles Coren and chef Monica Galetti roll up their sleeves to work alongside staff in some of the most awe-inspiring hotels across the globe. 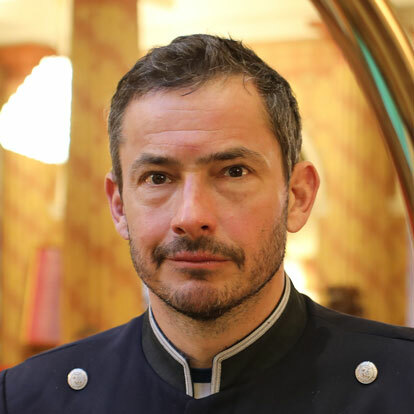 Giles Coren is an award-winning restaurant critic and columnist who has been writing for The Times for nearly 20 years, and has at one time or another written for pretty much every British newspaper and magazine. He was named Food and Drink Writer of the Year at the British Press Awards in 2005. His books include Winkler (2005), Anger Management for Beginners (2010), and How to Eat Out (2012). On television, he presented the F-Word with Gordon Ramsay as well as all sorts of documentaries, and the film review show Movie Lounge. 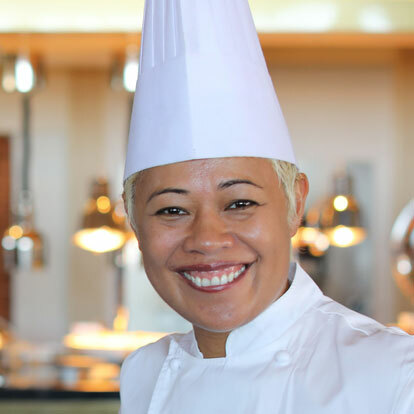 Monica was born in Samoa and raised in New Zealand, where she completed her training as a chef. Monica has worked her way up through the ranks at Le Gavroche in London. She opened her debut venture Mere, where she plates up dishes that deftly combine her training in classical French cooking with her Samoan heritage alongside a stellar wine list.